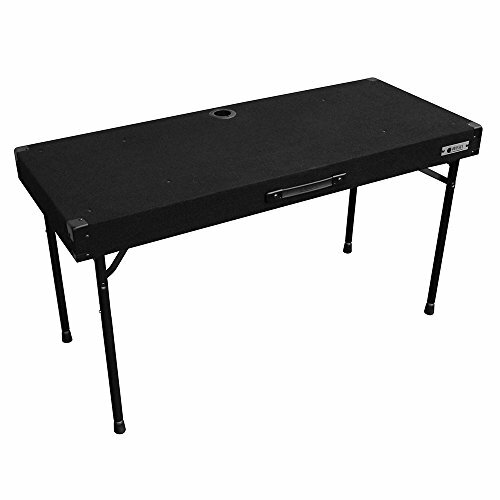 Use this clean carpeted design work surface to set up your system or music. 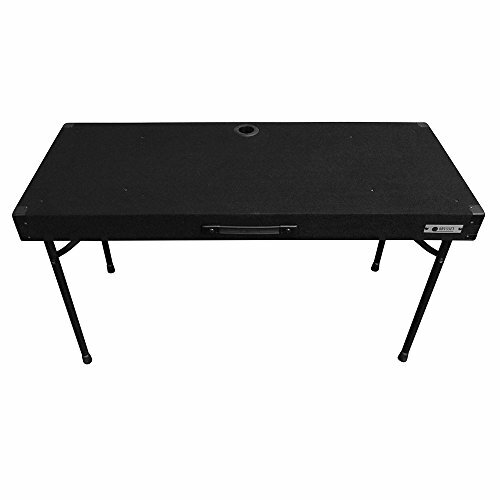 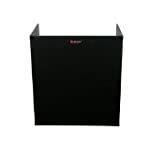 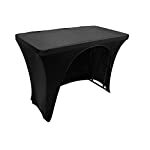 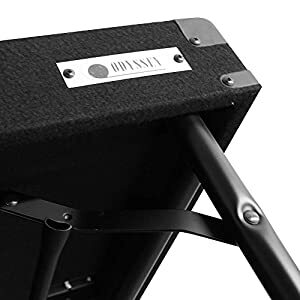 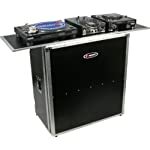 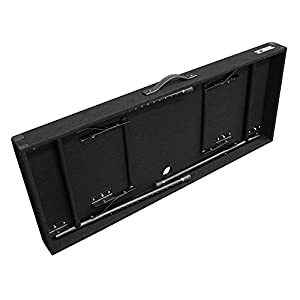 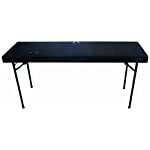 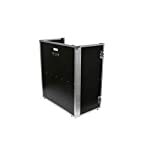 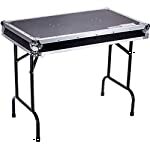 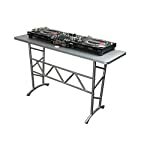 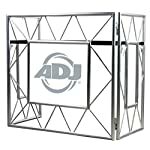 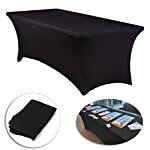 This classic series Odyssey DJ table measures 48 inches wide and 20 inches deep and comes with a PRE-TAPPED port hole for cable runs and a strap handle for easy carrying. 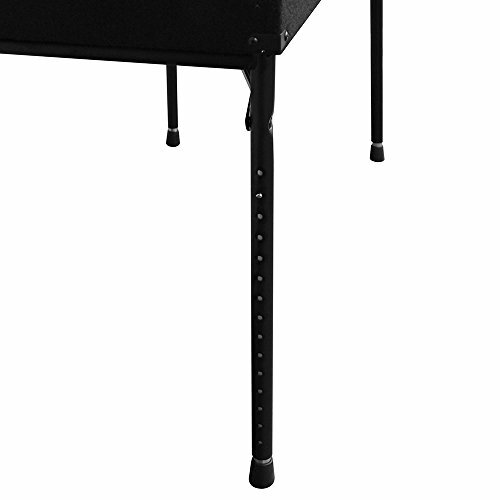 The folding leg system is height-adjustable from 26 to 38 inches. 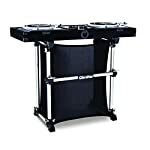 The CTBC2048 can hold 150 lbs. (evenly Distributed).